In matter of tastes, this is a wild Robusto. Overall, its a very well made cigar. Before Lighting up: Earthy with some woody and spicy notes. Burning: This generous Havana must be controlled. Smoke it very slowly by taking small regular puffs. 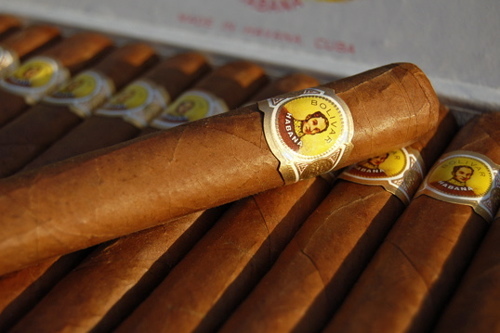 This is a rustic Havana, delivering an earthy spicy smoke. Final: The final gives extra hints of black pepper. After a spicy dinner, with a great strong digestif, light up a Royal Corona.